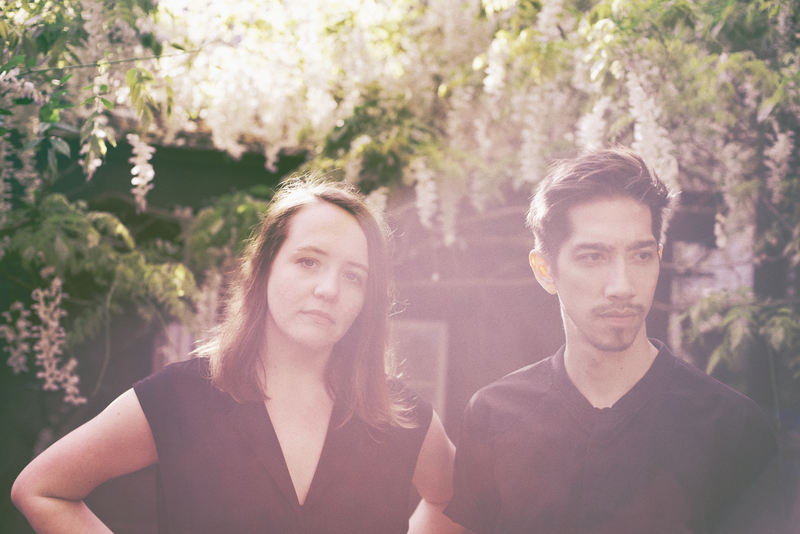 Small Million is a Portland-based synth pop duo writing richly textured songs with impassioned lyrics and dark melodic hooks. LA-transplant Ryan Linder was new to Portland and seeking a musical collaborator, but struck out in the wilds of Craigslist. A chance meeting at a dance club with Portland native Malachi Graham, a songwriter and vocalist, led to the formation of Small Million. On their follow-up, Young Fools EP, their collaboration has evolved to be all the more fluid and seamless, with many of the tracks written at weekend retreats to the wild and grey Oregon coast. Like the dramatic Pacific seascapes framed in the window of the cozy beach house where these songs were written, both the sonic textures and lyrics on Young Fools EP play the epic off the intimate.